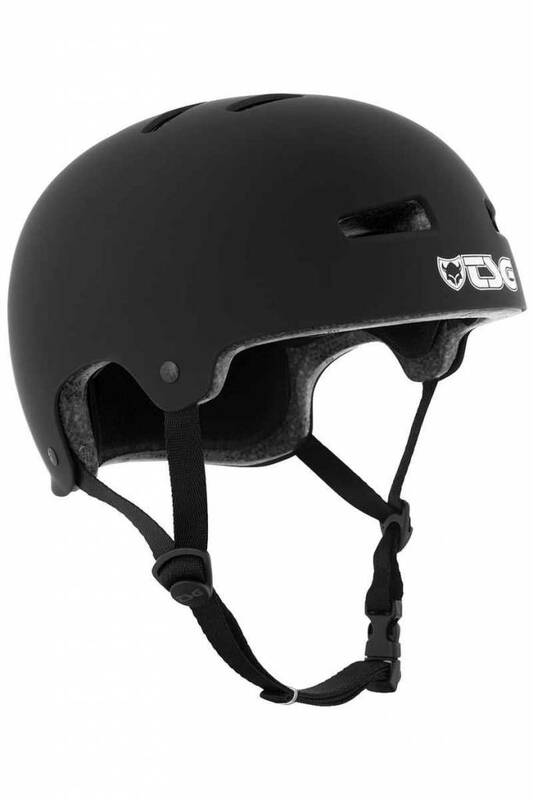 A classic reliable helmet with certified protection. 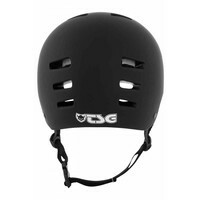 Measure your head circumference starting in the middle of your forehead and match it to the chart below. 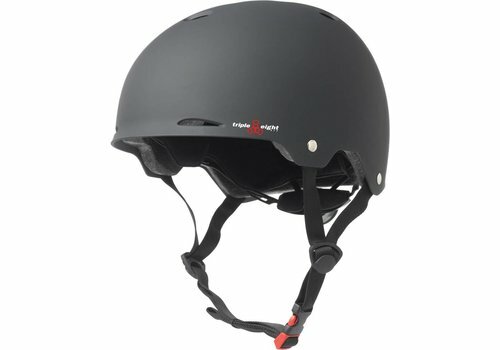 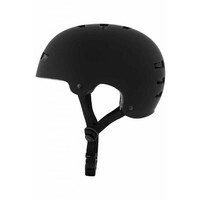 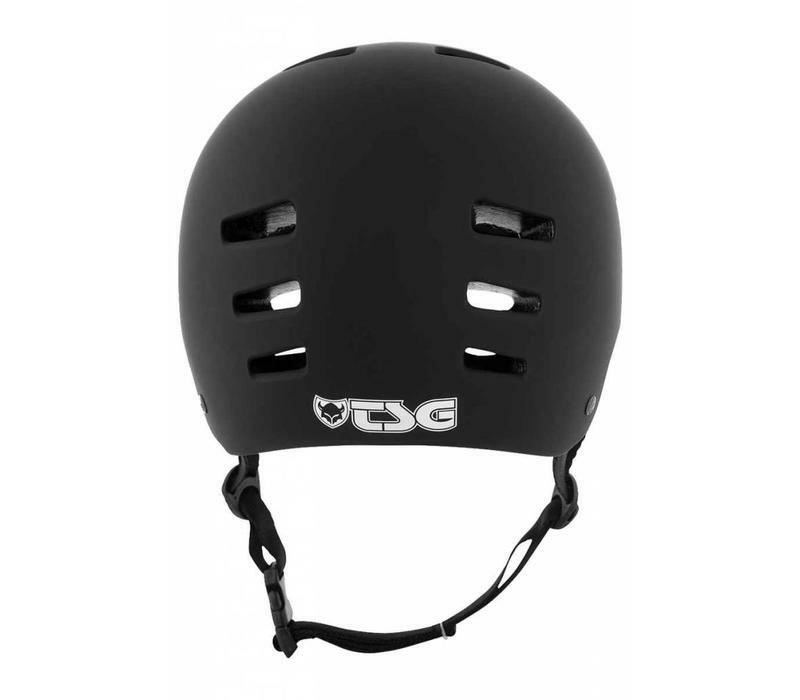 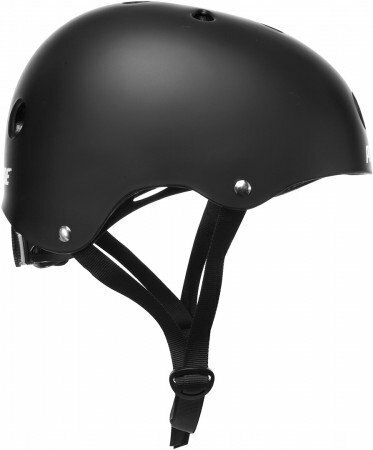 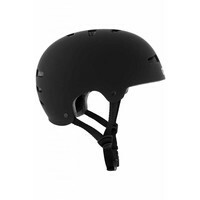 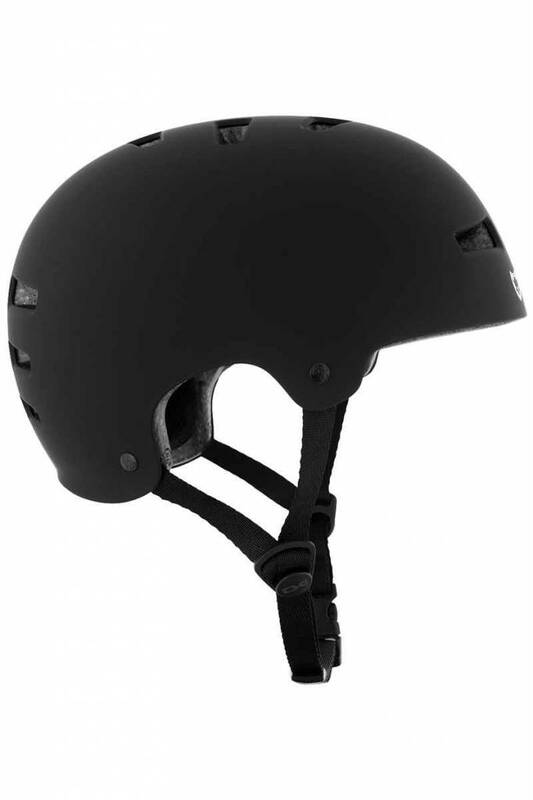 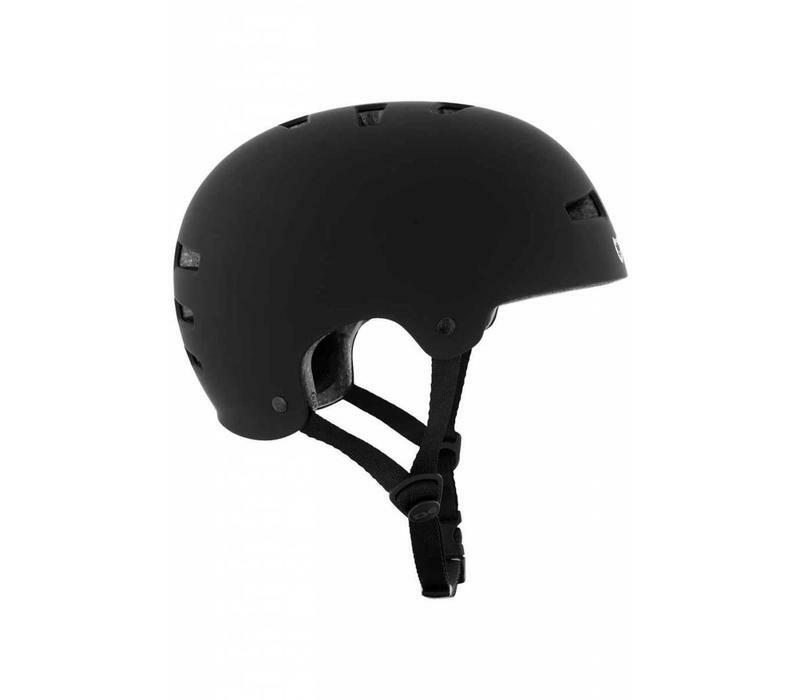 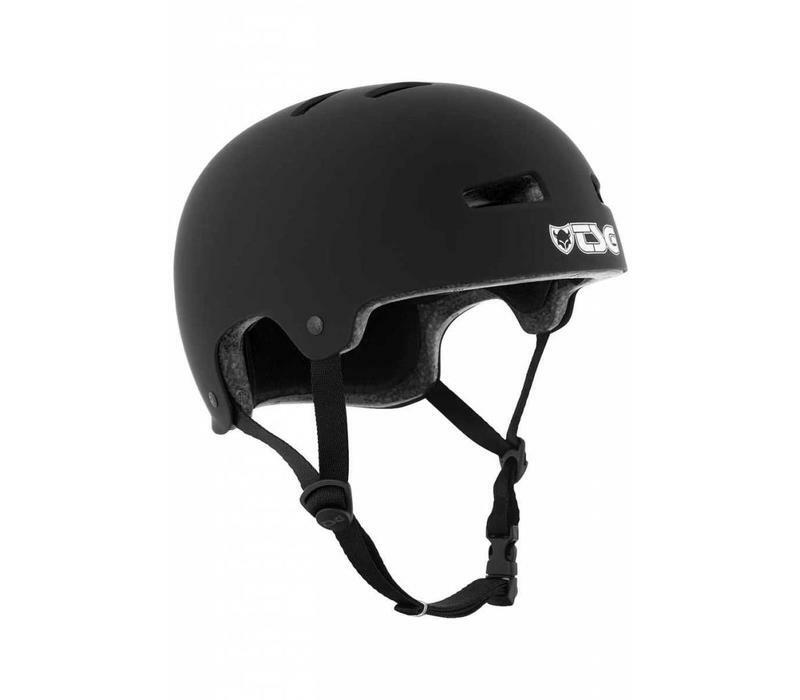 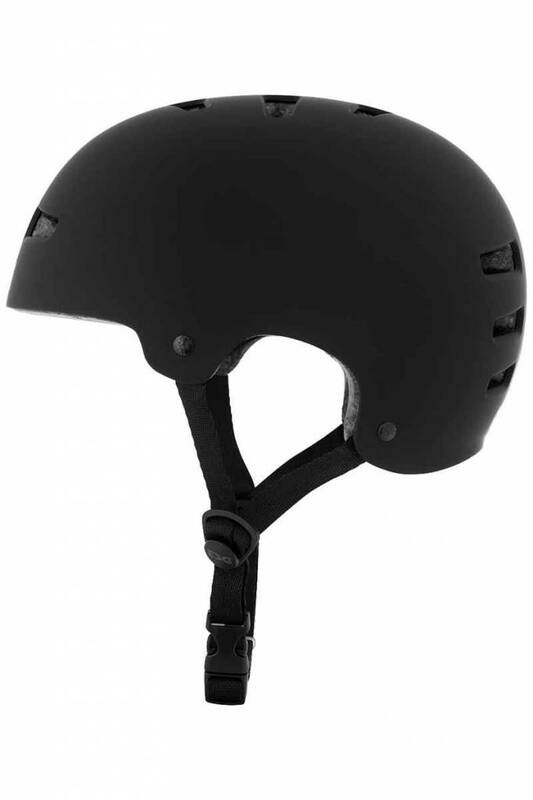 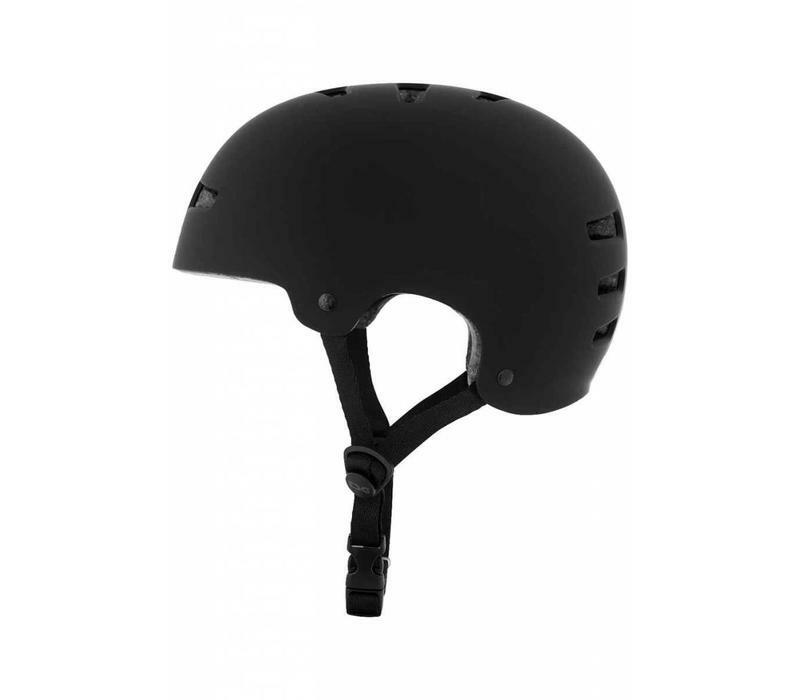 This helmet keeps its word and is a real all-rounder that won’t let you down in any kind of action sport and situation. 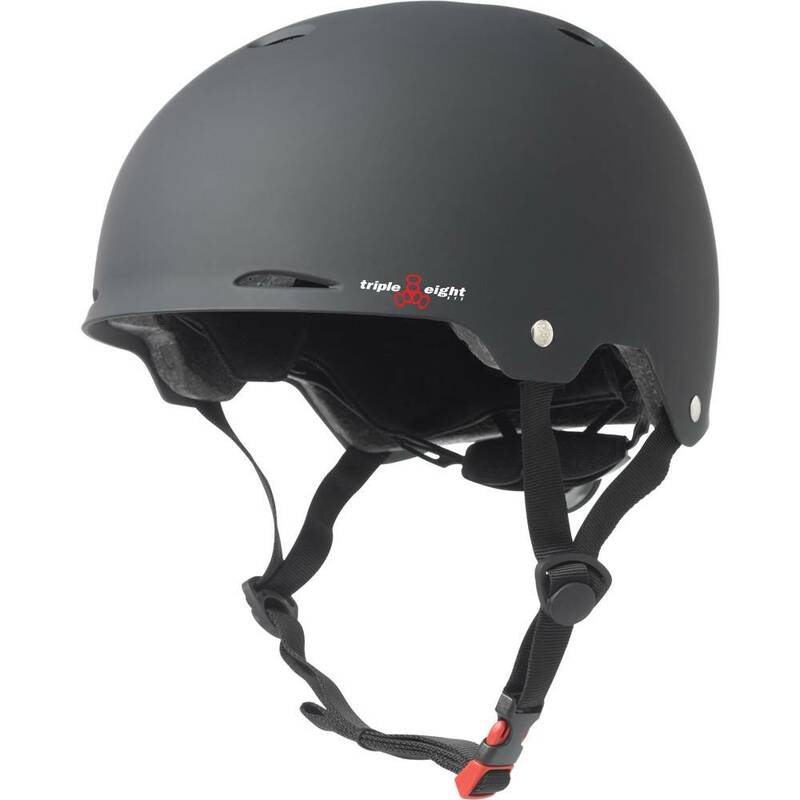 The great fit and easy handling are the big pros of the Allround helmet. 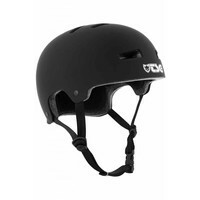 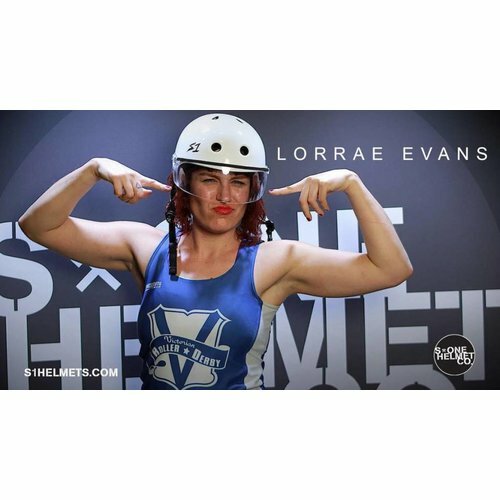 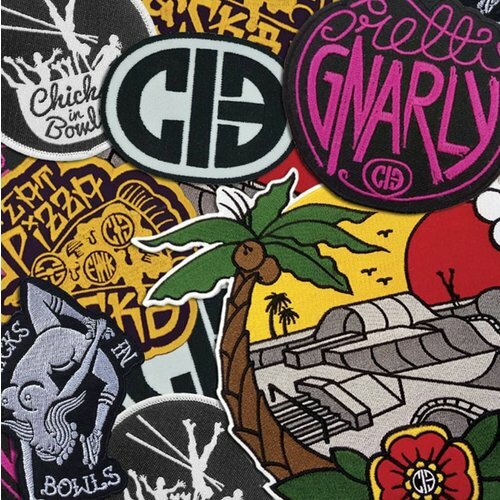 The helmet is suitable for all kinds of action sports. 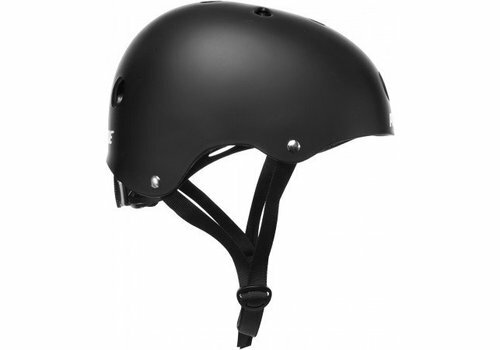 The Gotham helmet is a helmet with next level comfort. 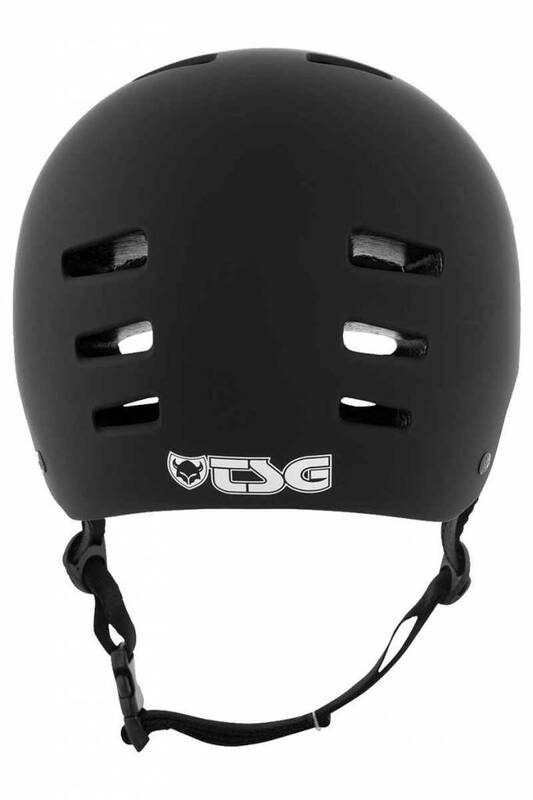 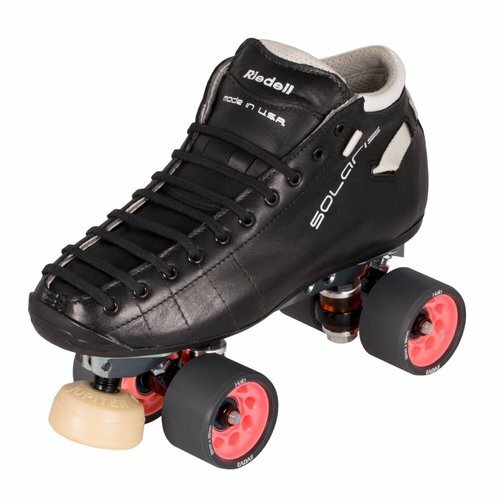 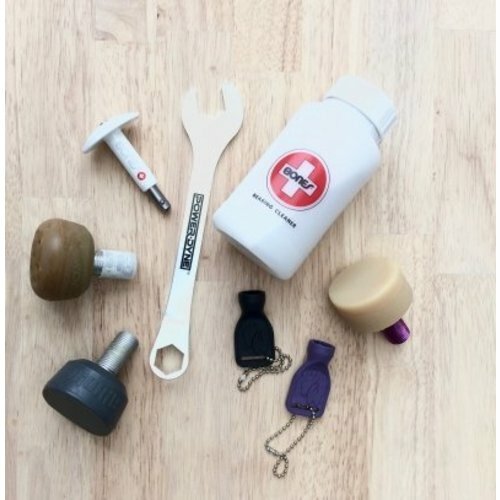 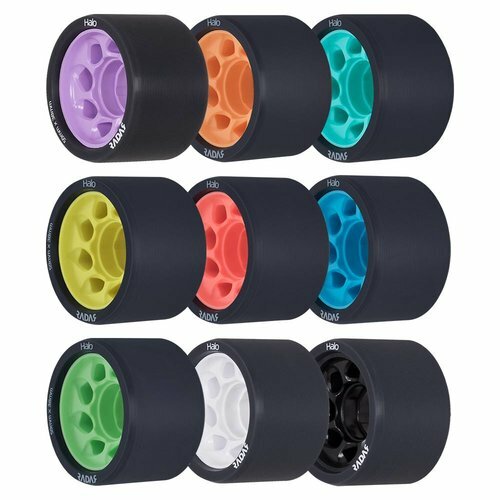 It is lighter, safer and has an adjustable Fit Dial System to create that perfect fit.